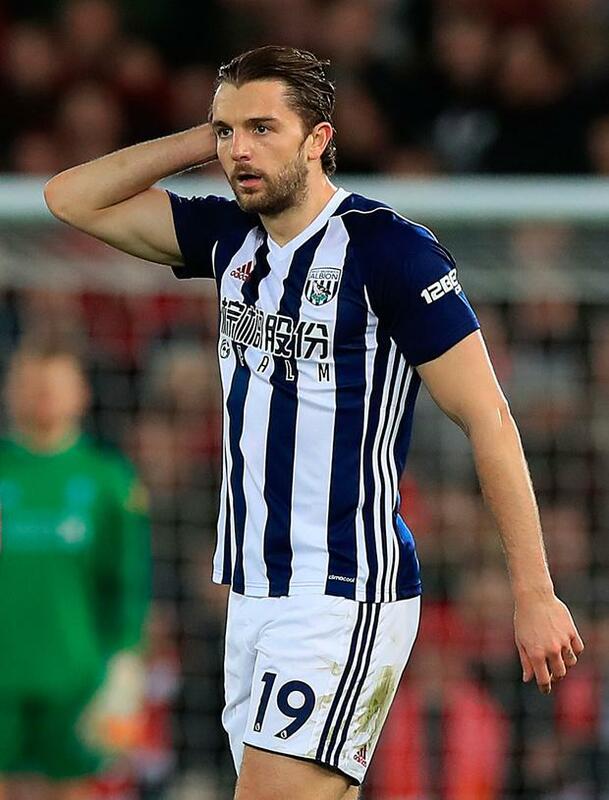 West Brom striker Jay Rodriguez has been charged by the English FA after allegations he racially abused Gaetan Bong in last month's Premier League match against Brighton. The pair clashed during the match and Rodriguez is alleged to have used "abusive and/or insulting words which included a reference to ethnic origin and/or colour and/or race," according to the FA. Rodriguez has until February 16 to respond to the charge. He strongly denies any wrongdoing and West Brom immediately announced that they would contest the charge. Richard Garlick, Albion's director of football administration, said: "As a club we remain fully supportive and committed to backing Jay throughout this process." According to a source close to the player, Rodriguez was "deeply upset" by the accusation of racism, which he vehemently denies. West Brom manager Alan Pardew commented after the match he found it "very difficult" to believe that Rodriguez would make a racist comment, saying: "Jay Rodriguez claims that the allegation, whatever the allegation is, is untrue." Footage from the match shows the pair bumping into one another and arguing, before Rodriguez holds his nose and waves his hands in front of his face as if to gesture that Bong smells. Bong immediately complained to referee Martin Atkinson, who included the complaint in his report. Bong claimed that Rodriguez told him: "You are black and you stink." Bong elaborated on the incident during an appearance on French television last month. "There was a lot of tension between the players because it was an important game," he said. "He was upset because I blocked him and after that he said some words. He said racist comments. "I looked for the referee to tell him. First the referee told me to get back in position. Jonathan Veal Tottenham manager Mauricio Pochettino has refused to rule out the possibility of Harry Kane playing again this season.